Public speaking is an art through which people can communicate around the globe. It involves plenty of skills and techniques to understand how one can speak efficiently in front of the crowd. These skills of public speaking are more significant than ever. The world has changed, and there is so much knowledge left to explore and share. Today’s era is full of knowledge, and public speaking is paramount to share knowledge in a verbal form. There are many living beings who do not know the concept of public speaking or its perks. The emphasis on the various etiquettes of communication is very significant across the globe, so here is a whole package to understand the importance of public speaking. 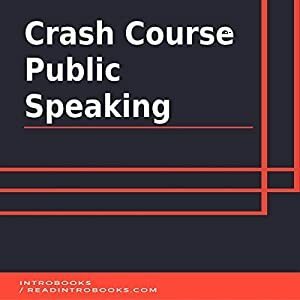 The vital key points are thoroughly discussed, and various techniques are described for a better interaction with the audience during public speaking. The entire idea will be profitable for the new speakers.